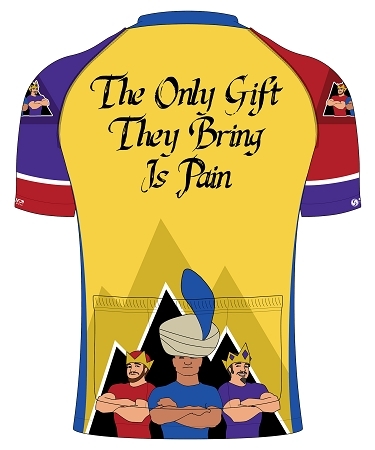 To pick up your jersey at or by event, make sure you order it before May 10th! 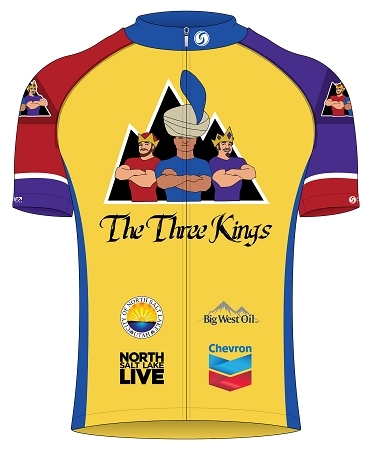 Named for the legendary magi of biblical fame, North Salt Lake's Three Kings is quickly becoming one of the premier cycling events of the year. However the only thing that these hellish climbs have in common with their pious namesakes is the prayers that you will offer as you try to make it to their summits.